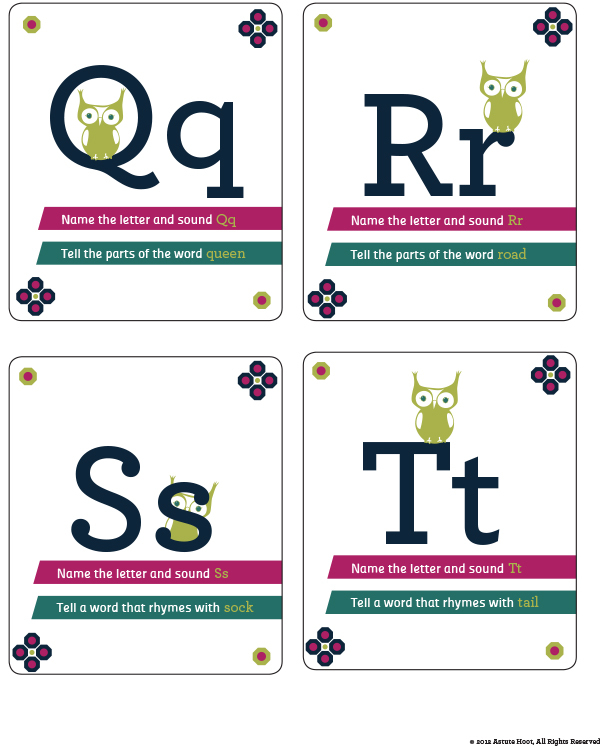 Do you have students who need an extra boost in alphabet recognition? 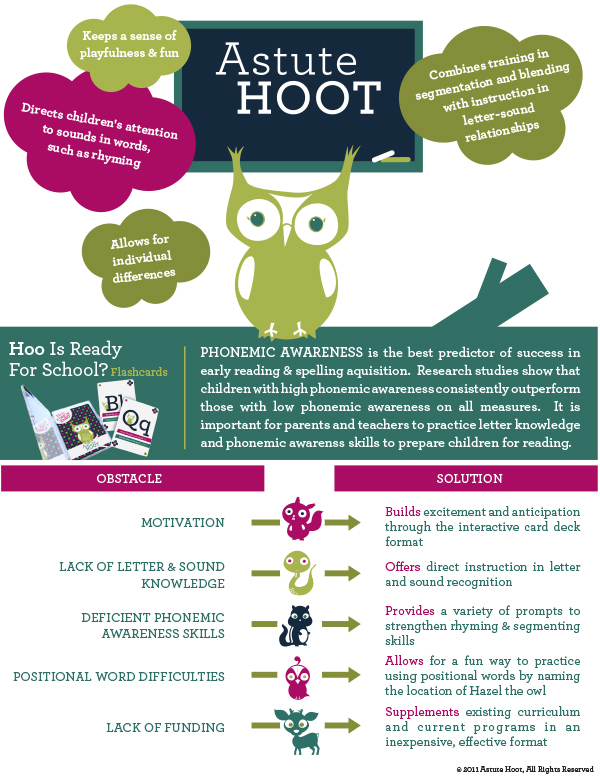 Do you have kindergartners who need direct instruction or intervention in phonemic awareness? 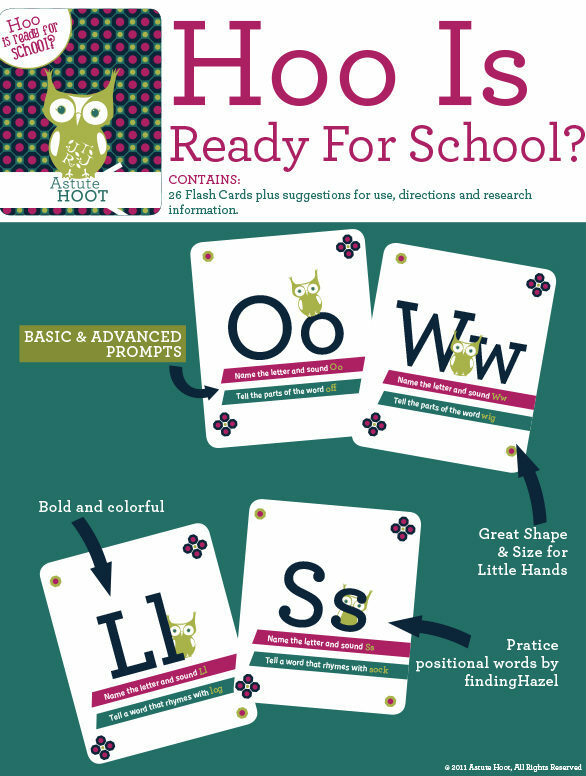 Is your preschooler getting ready to read? Hoo is Ready for School? 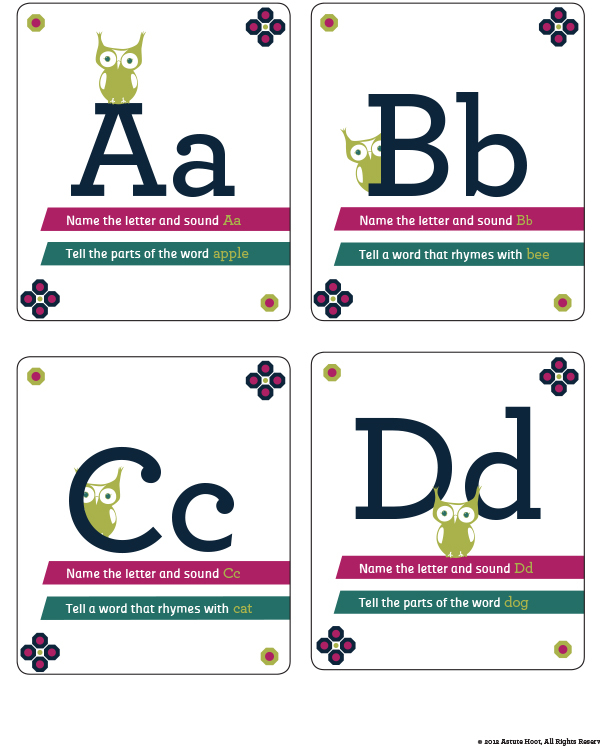 Alphabet and Phonemic Awareness Flashcards is an activity based on current early childhood research and best practices to encourage children to develop phonemic awareness skills, letter knowledge and positional words in an entertaining game format. 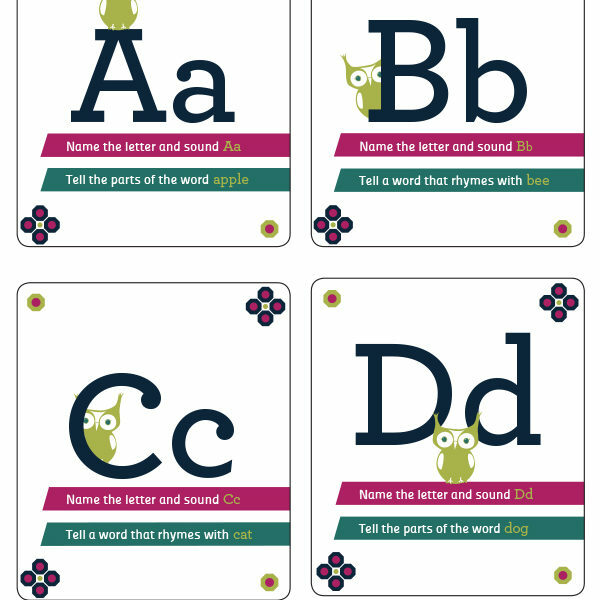 This card game keeps a sense of playfulness and fun while helping children learn critical pre-academic skills and prepare them for success for DIBELS testing. 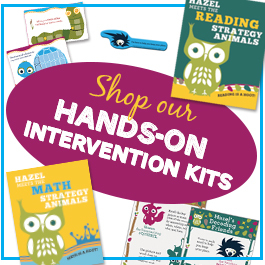 Provides great instruction and review for children in grades Pre-K – 1 in whole groups, small groups, or 1:1 settings. 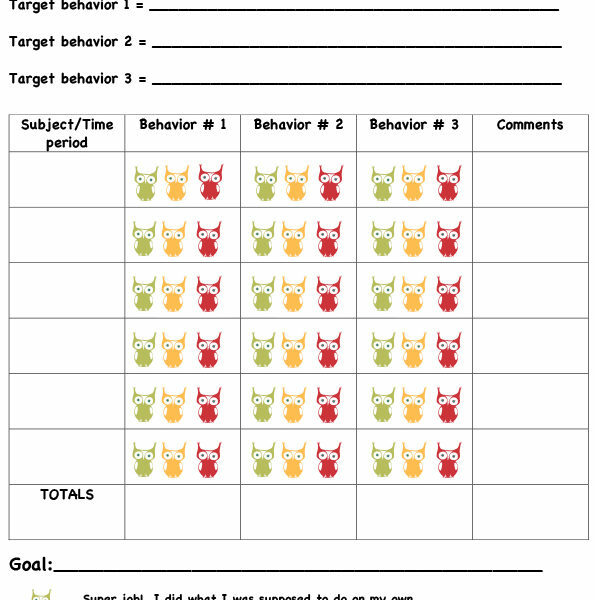 Especially helpful in teaching children with special needs as well. 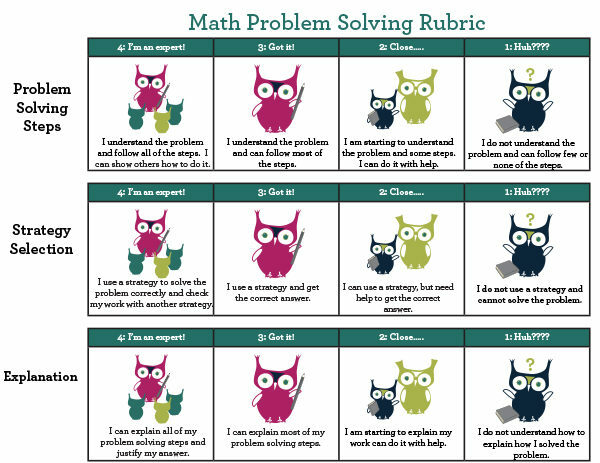 Print out this digital version on card stock and laminate. 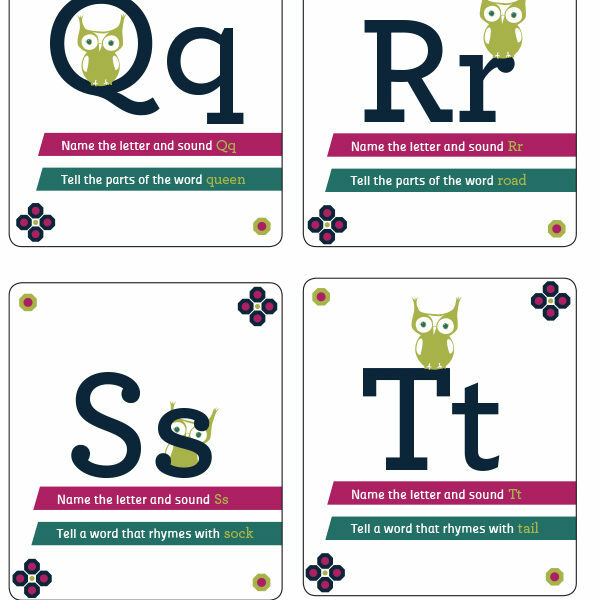 Tagged as alphabet, astute hoot, flashcards, intervention, Kindergarten, Phonemic, reading.